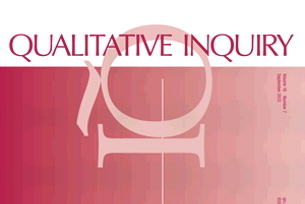 This episode take us to Qualitative Inquiry where we discuss Mazzei and Jackson’s “Complicating Voice in a Refusal to ‘Let Participants Speak for Themselves. '” In this conversation we talk through the politics of voice and context. Take a listen!